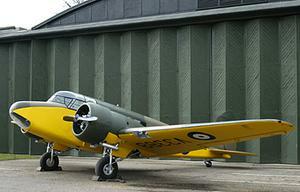 Twin-engine (Armstrong Siddeley Cheetah IX radials), low-wing monoplane, retractable undercarriage, crew of 3. 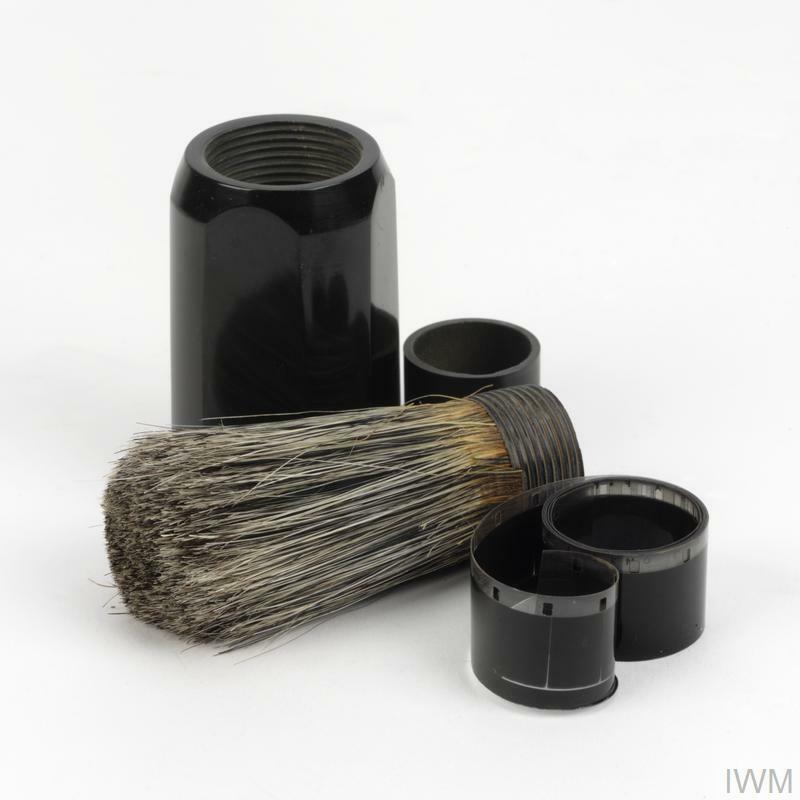 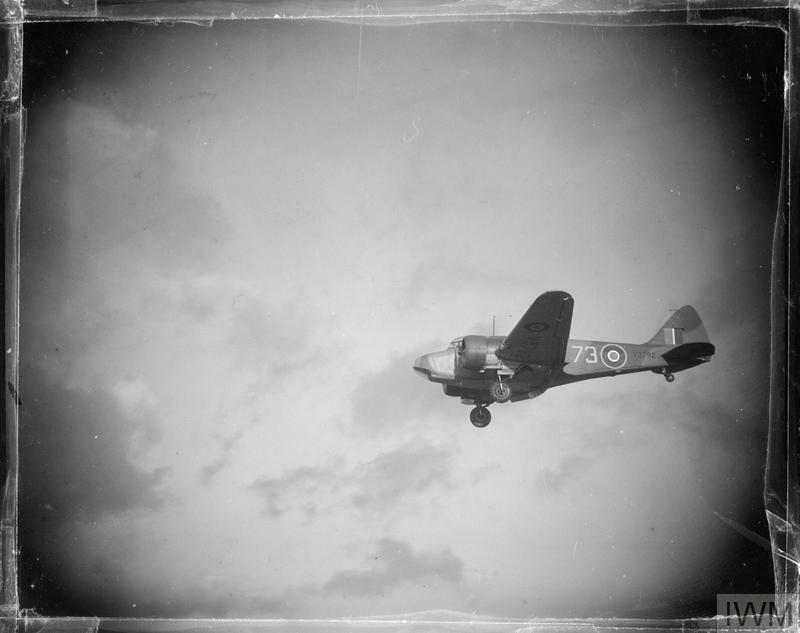 Developed in the 1930s as an advanced trainer for RAF aircrew. 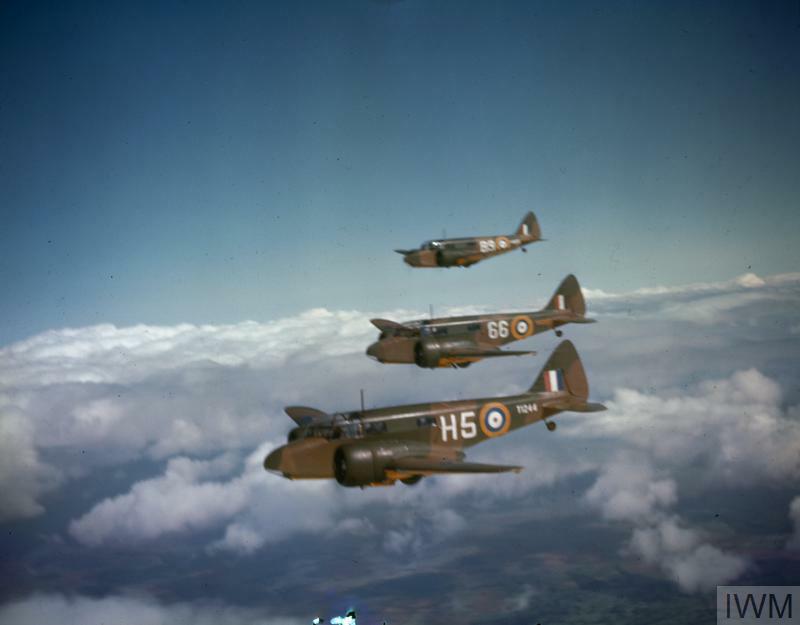 AIRCRAFT OF THE ROYAL AIR FORCE, 1939-1945: AIRSPEED AS.10 OXFORD.